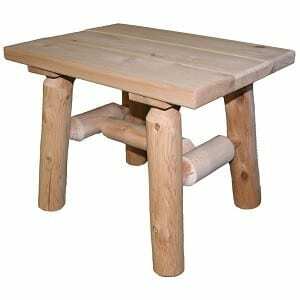 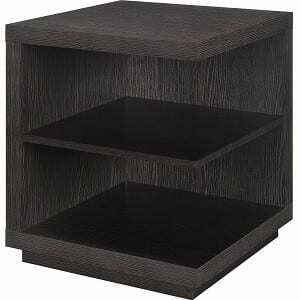 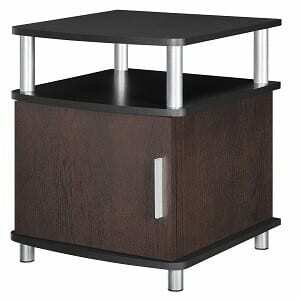 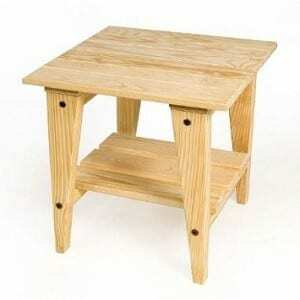 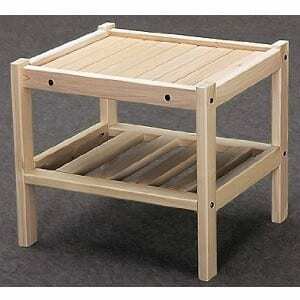 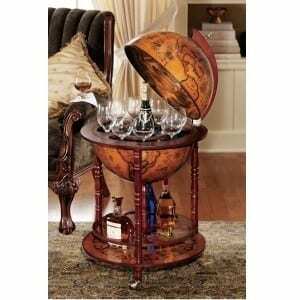 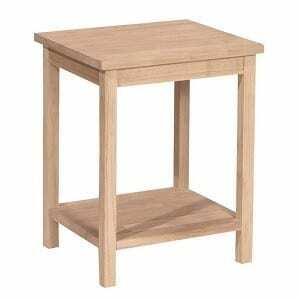 End tables serve an important purpose in your bachelor pad. 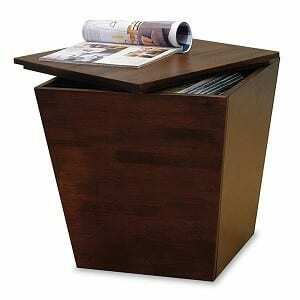 Prevent spills by having a sturdy place for your drinks, and store items to keep your living room clean. 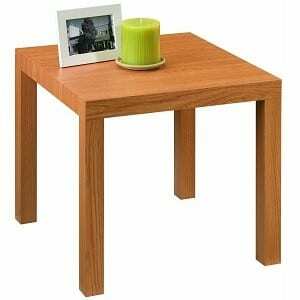 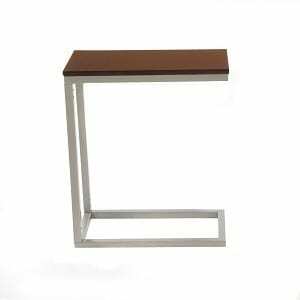 Most end tables have a coffee table that matches in terms of size, color and/or material.